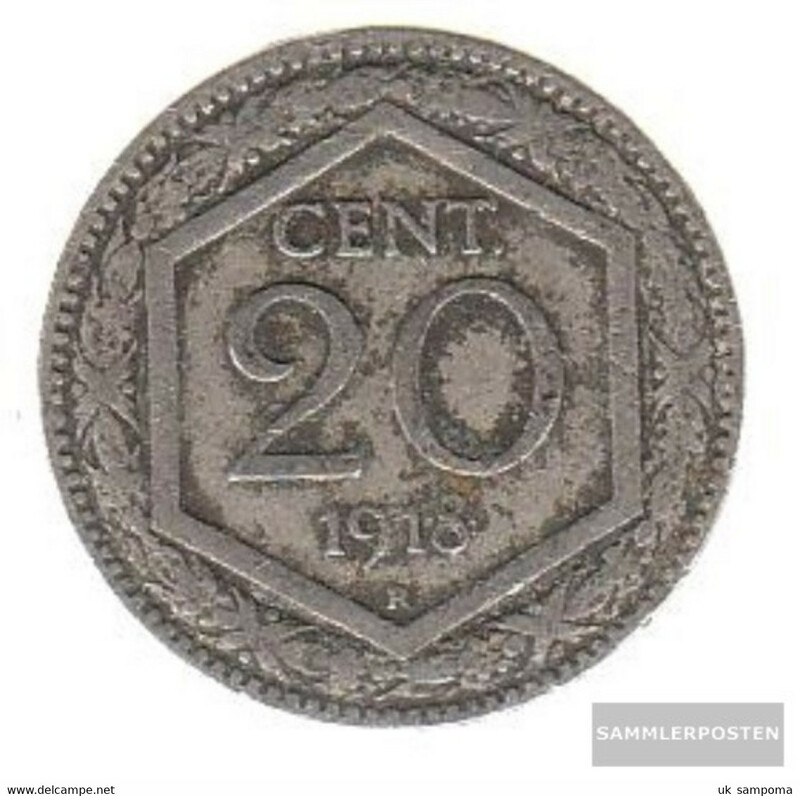 1903/4, ITALY, 2 HIGH GRADE, TWO, 1 CENTESIMO COINS **SEE PHOTOS** 2 COINS LOT! 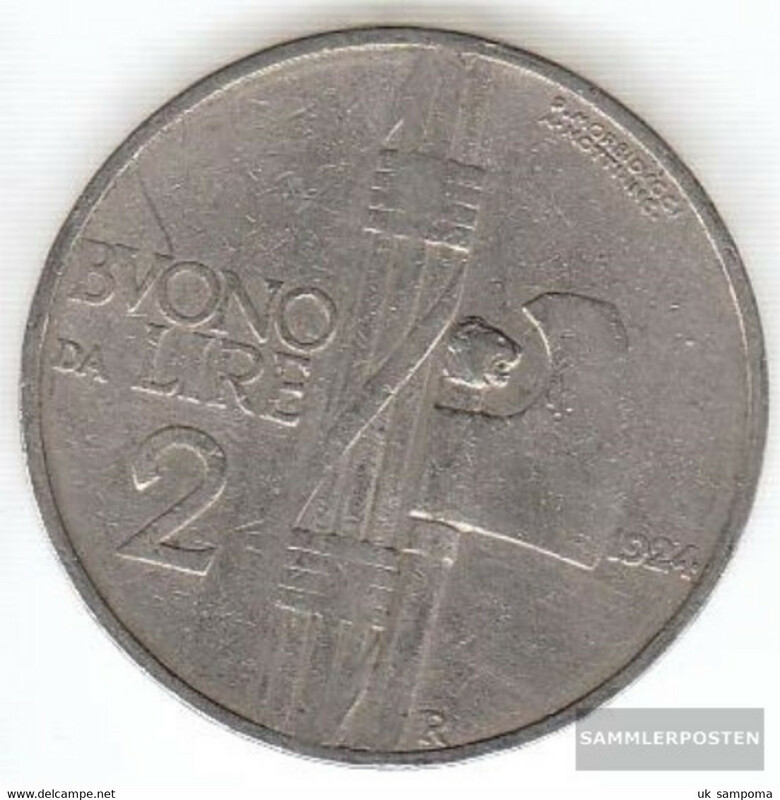 Italy km-number. 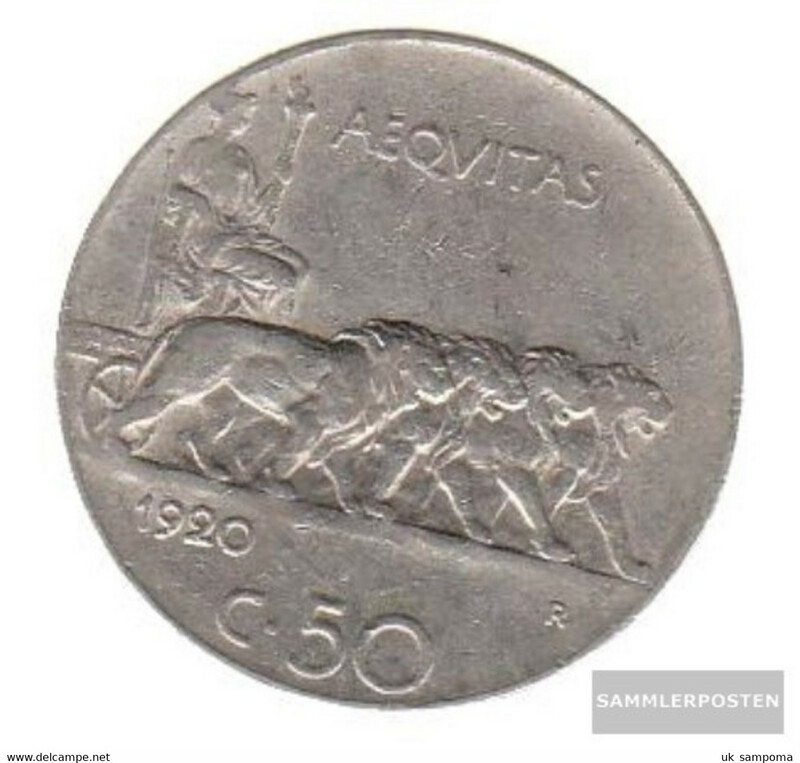 : 59 1937 extremely fine Bronze extremely fine 1937 5 Centesimi Vittorio Emanuele III. Italy km-number. 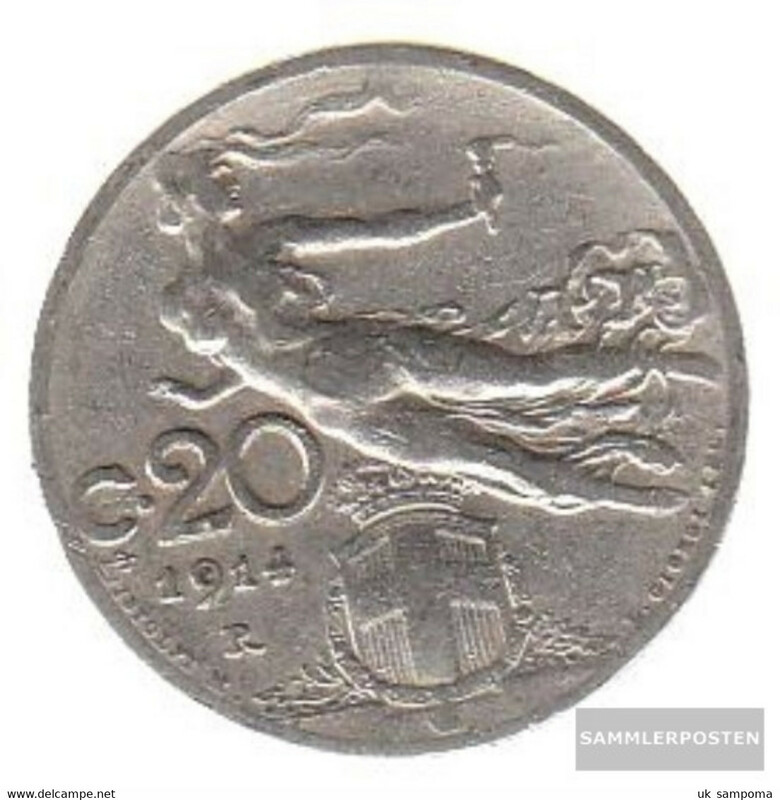 : 61 1925 Type 1 extremely fine Nickel extremely fine 1925 50 Centesimi Vittorio Emanuele III. Italy km-number. 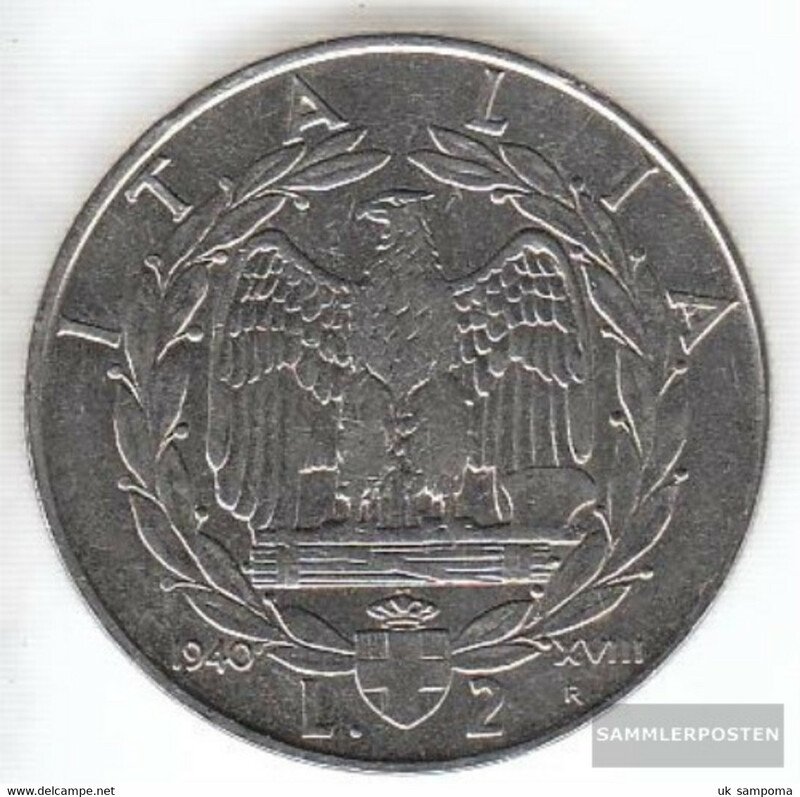 : 42 1918 Stgl./unzirkuliert Bronze Stgl./unzirkuliert 1918 5 Centesimi Vittorio Emanuele III. Italy km-number. 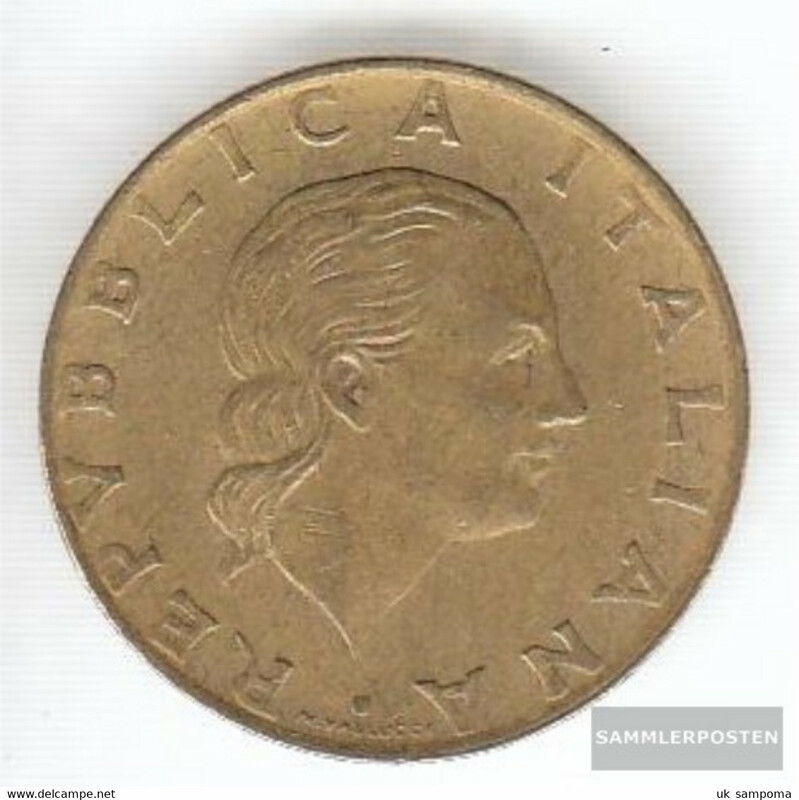 : 1 1867 M fine Copper fine 1867 1 Centesimo Vittorio Emanuele II. 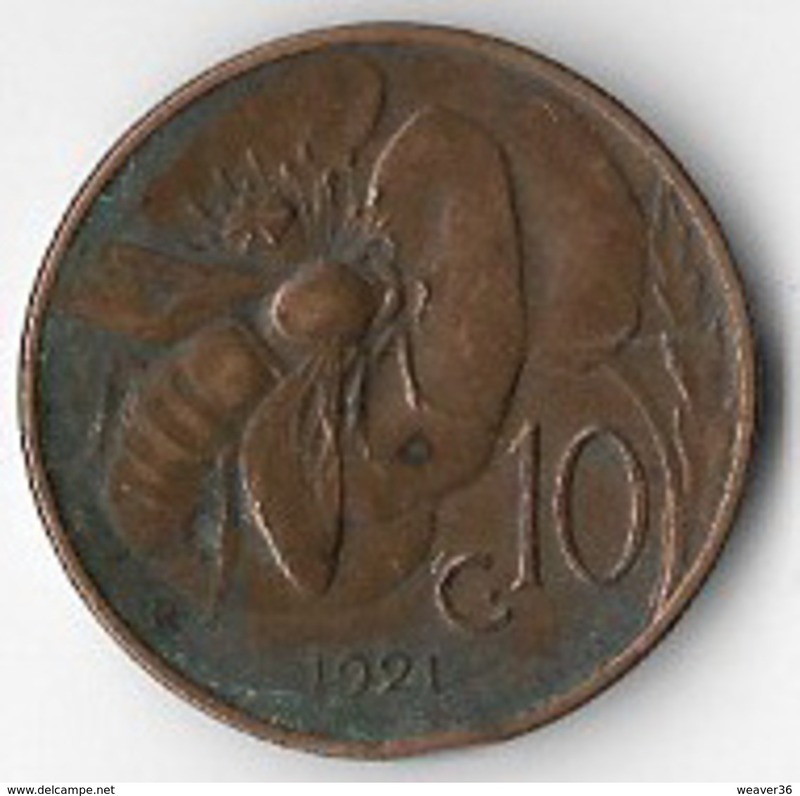 Italy km-number. 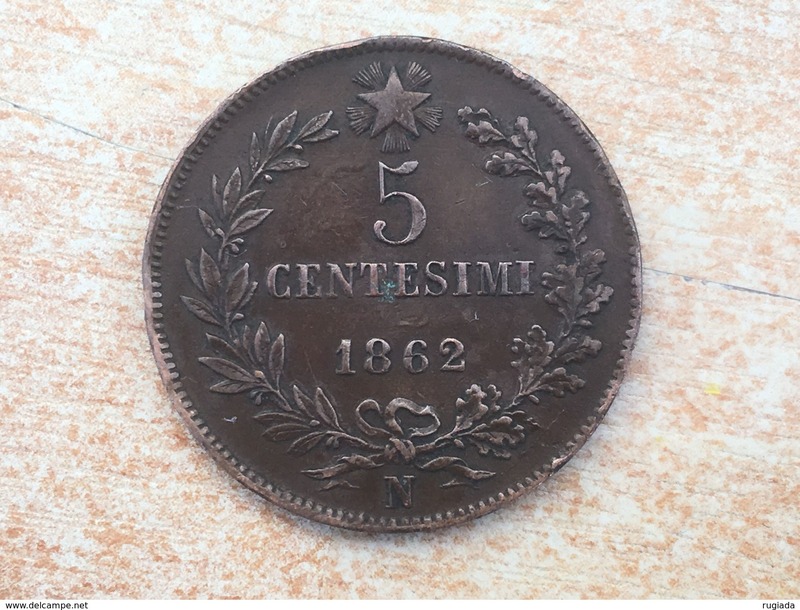 : 3 1862 N fine Copper fine 1862 5 Centesimi Vittorio Emanuele II. 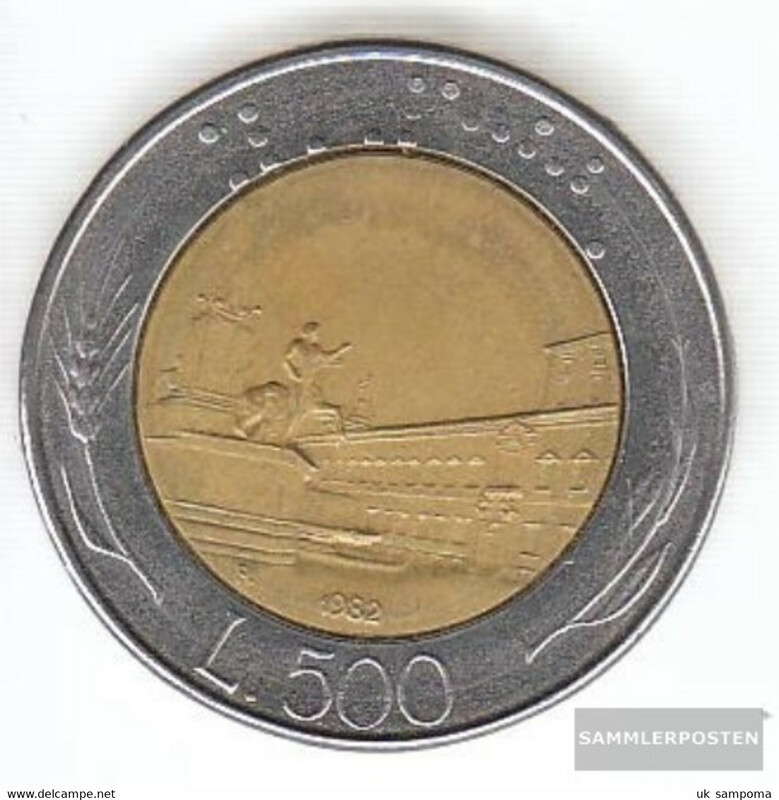 Italy km-number. 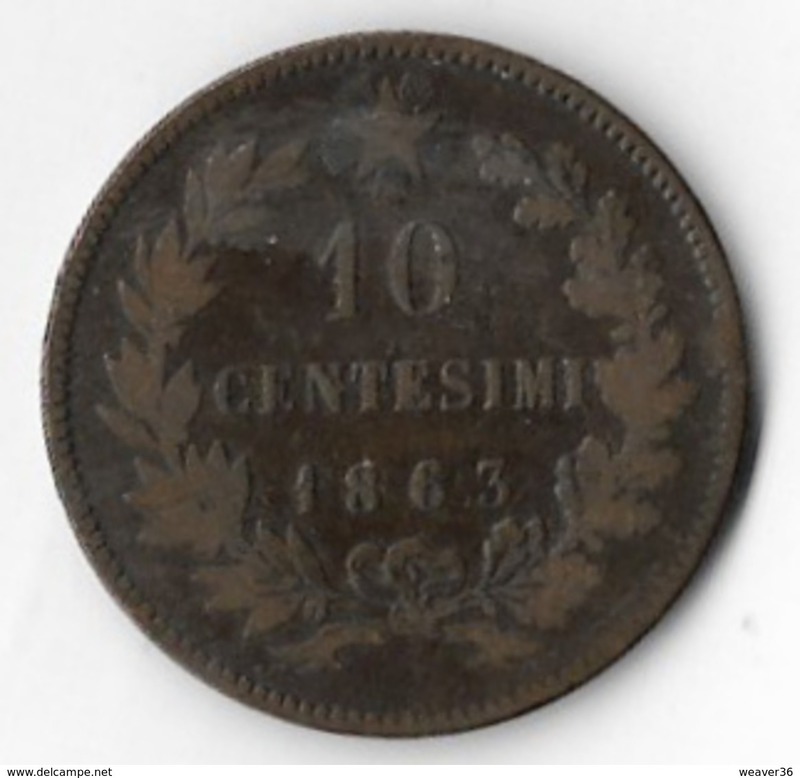 : 11 1863 fine Copper fine 1863 10 Centesimi Vittorio Emanuele II. 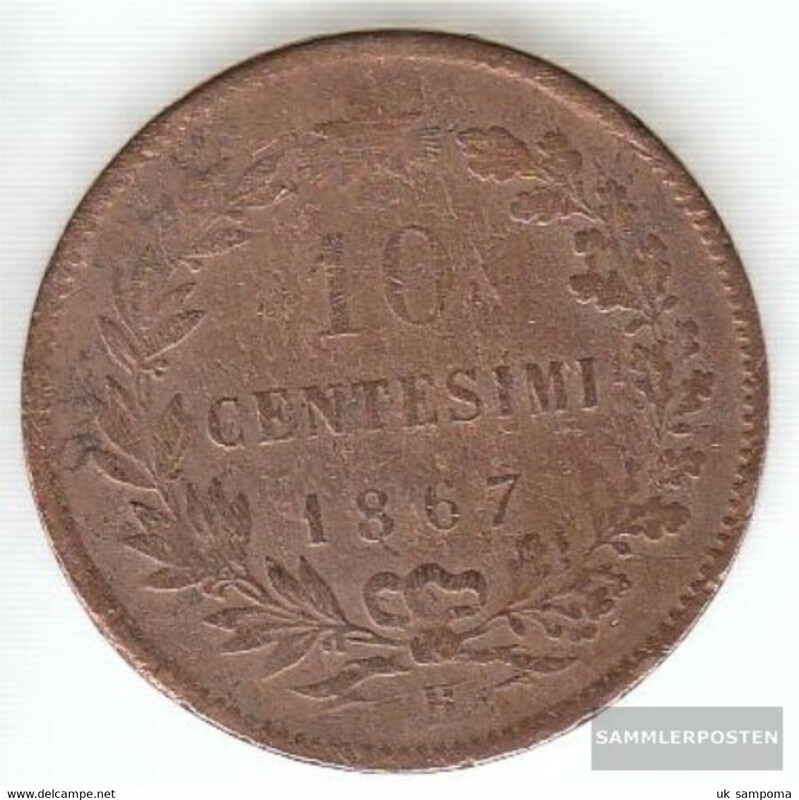 Italy 11 1866 T fine Copper fine 1866 10 Centesimi Vittorio Emanuele II. Italy km-number. 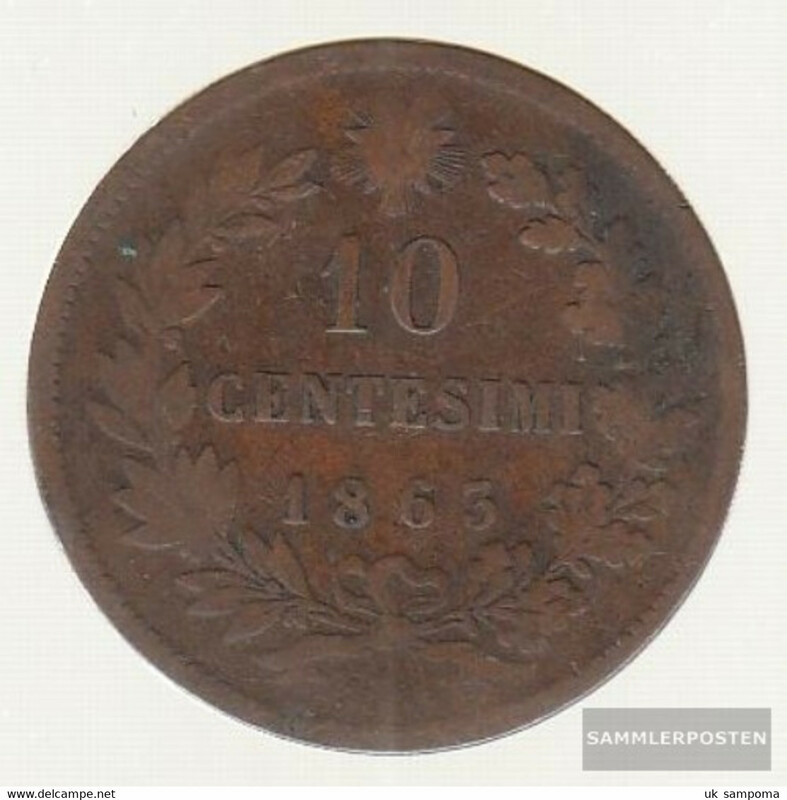 : 11 1867 h fine Copper fine 1867 10 Centesimi Vittorio Emanuele II. 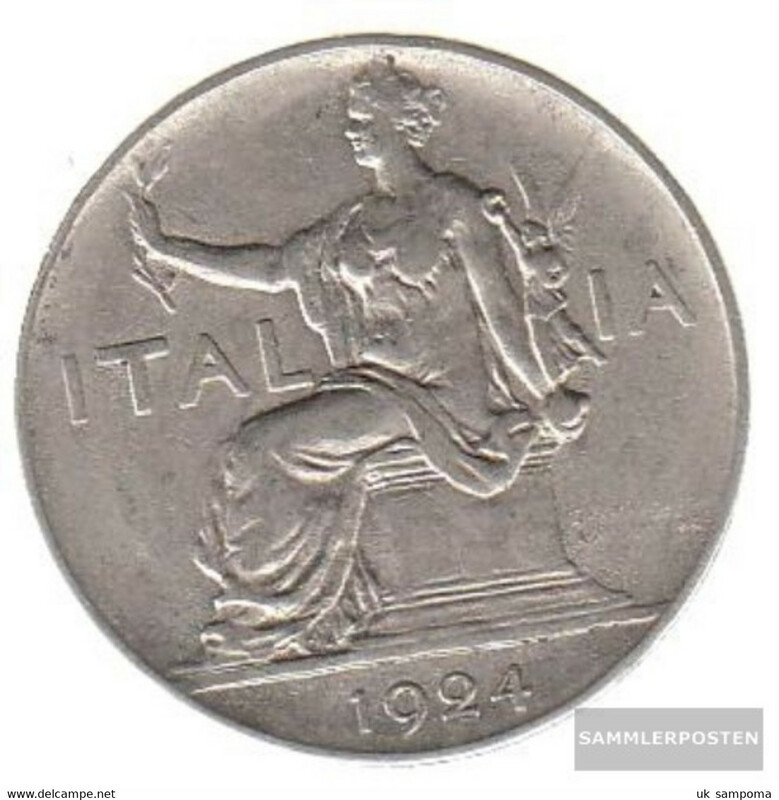 Italy km-number. 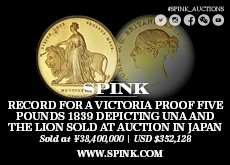 : 3 1861 M very fine Copper very fine 1861 5 Centesimi Vittorio Emanuele II. Italy km-number. 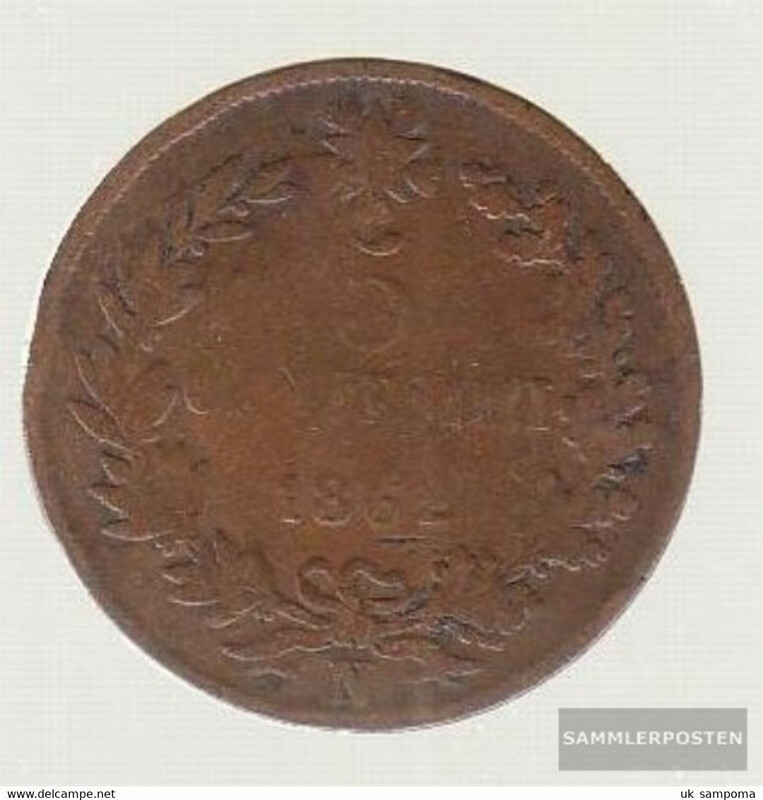 : 3 1861 N very fine Copper very fine 1861 5 Centesimi Vittorio Emanuele II. Italy km-number. 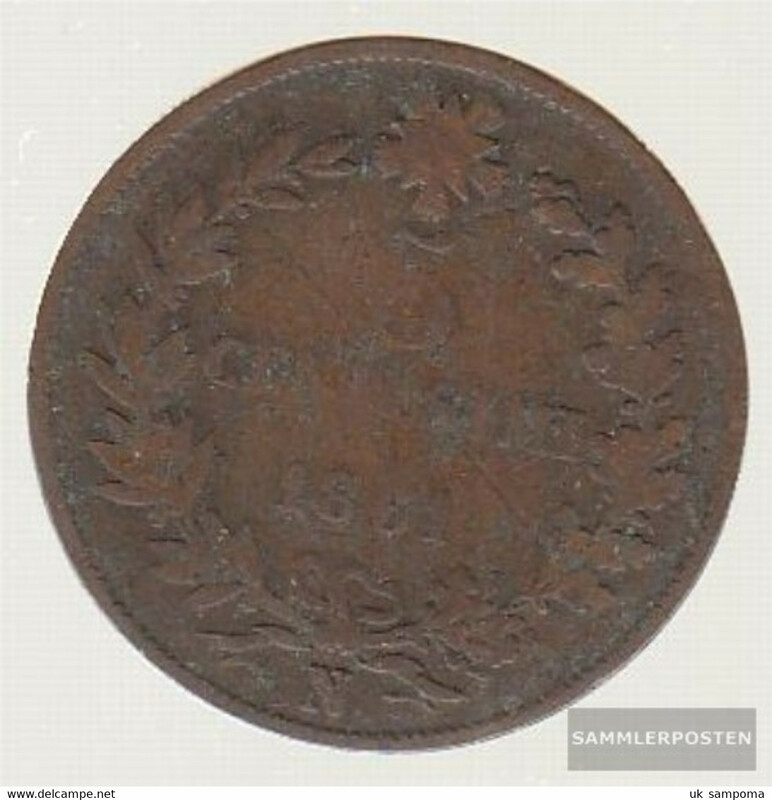 : 11 1863 very fine Copper very fine 1863 10 Centesimi Vittorio Emanuele II. 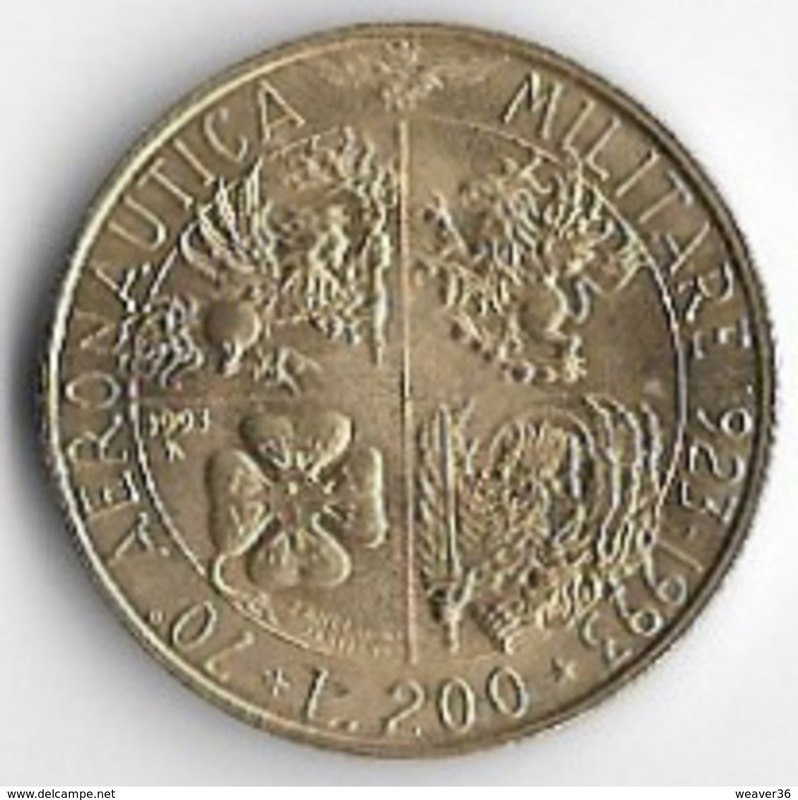 Italy km-number. 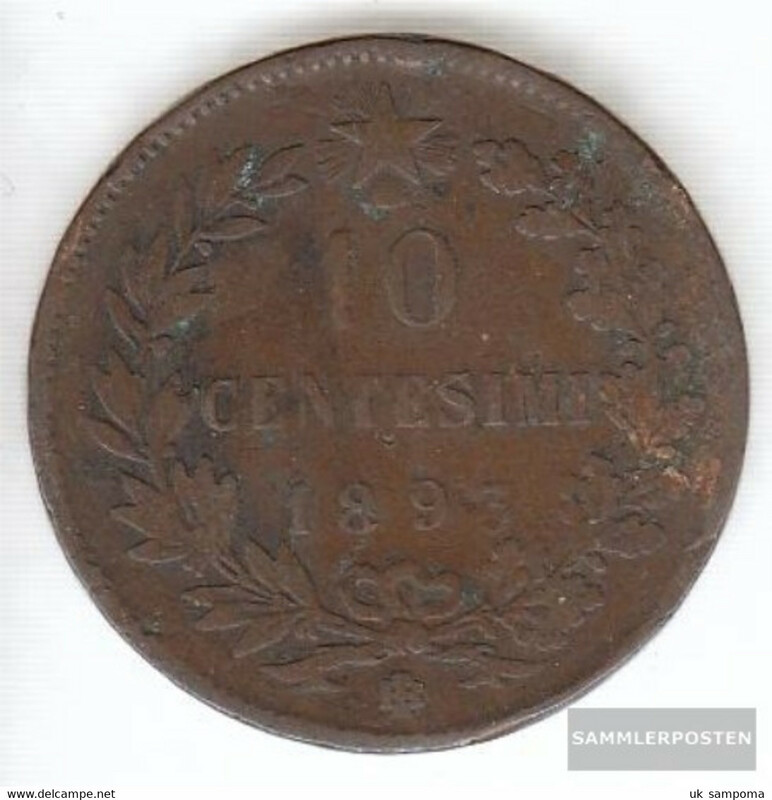 : 11 1866 h very fine Copper very fine 1866 10 Centesimi Vittorio Emanuele II. Italy km-number. 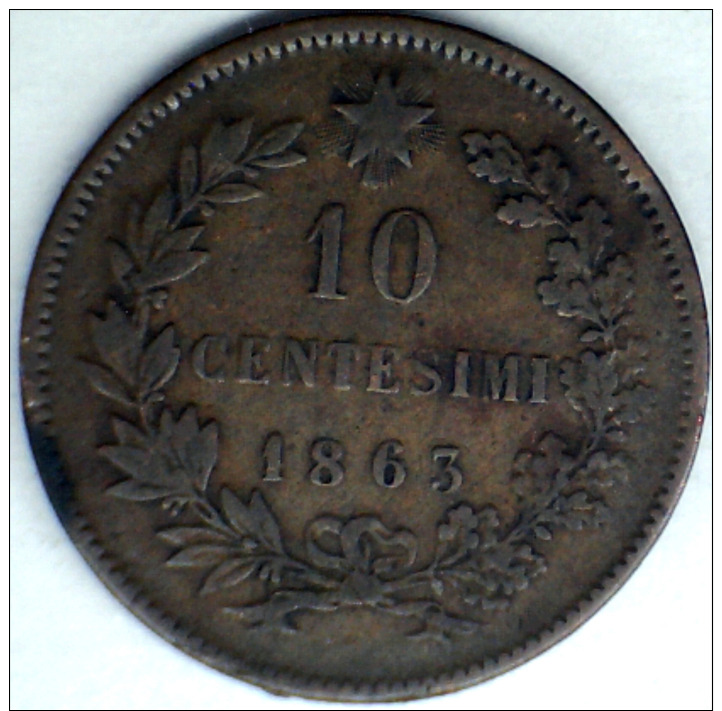 : 11 1866 M very fine Copper very fine 1866 10 Centesimi Vittorio Emanuele II. 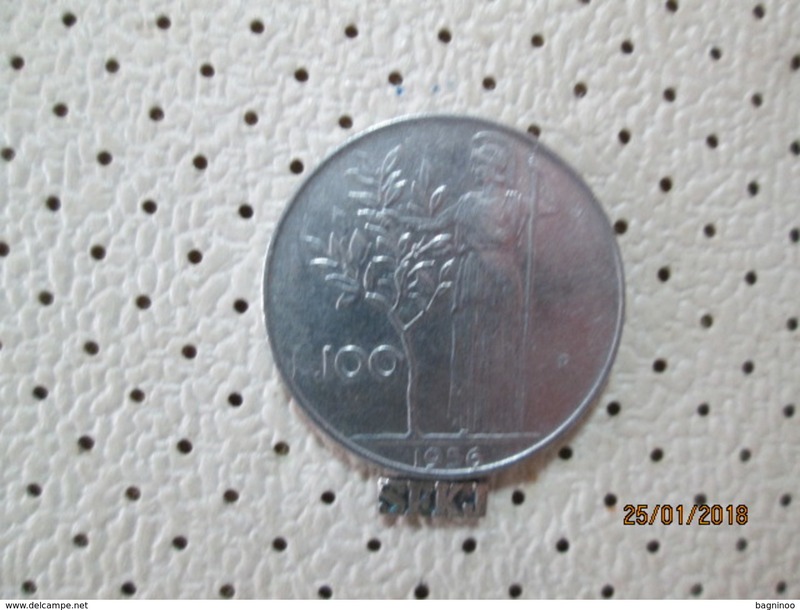 Italy km-number. 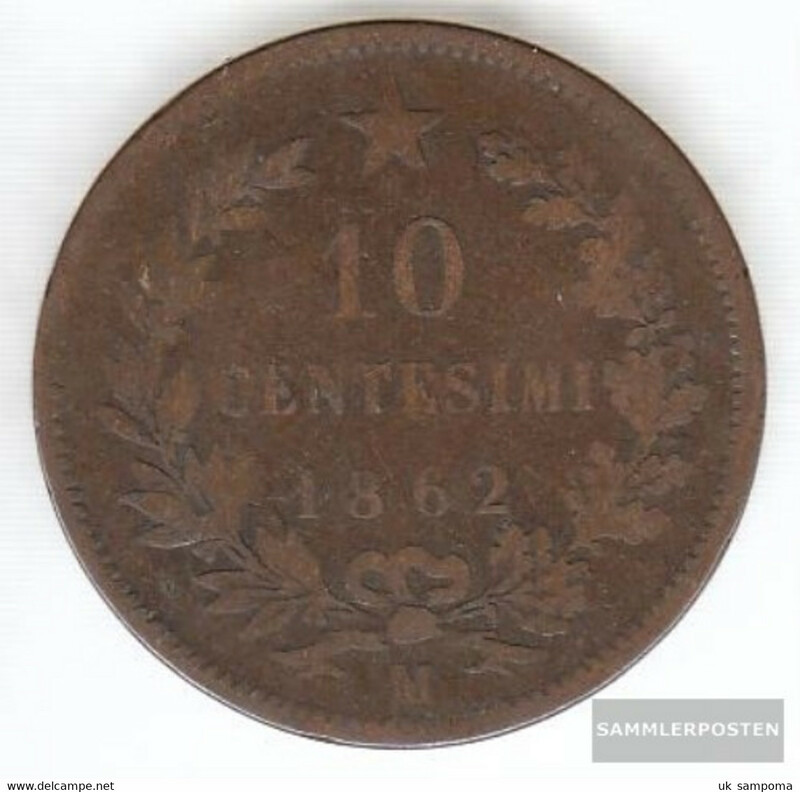 : 11 1867 h very fine Copper very fine 1867 10 Centesimi Vittorio Emanuele II. 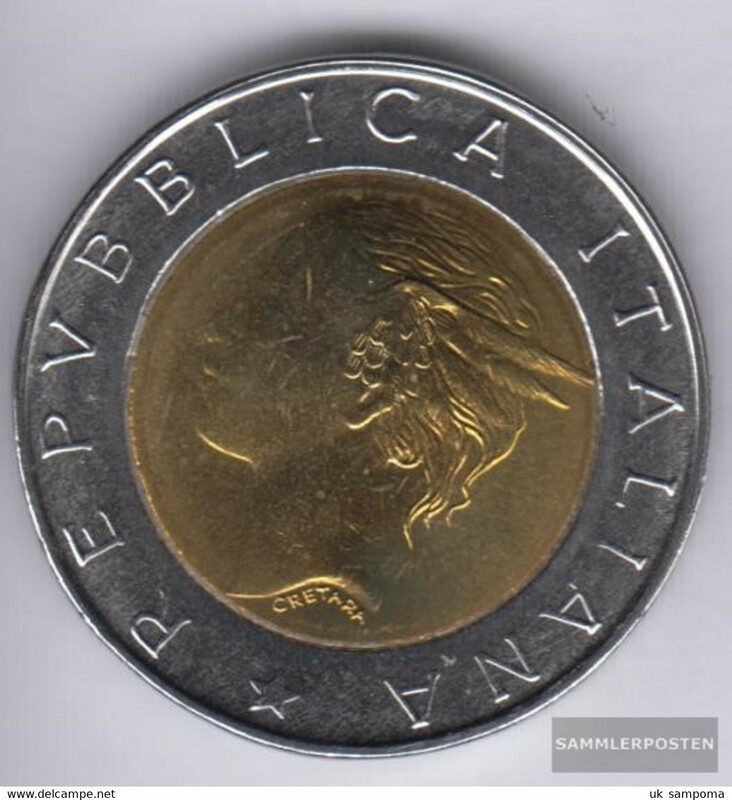 Italy km-number. 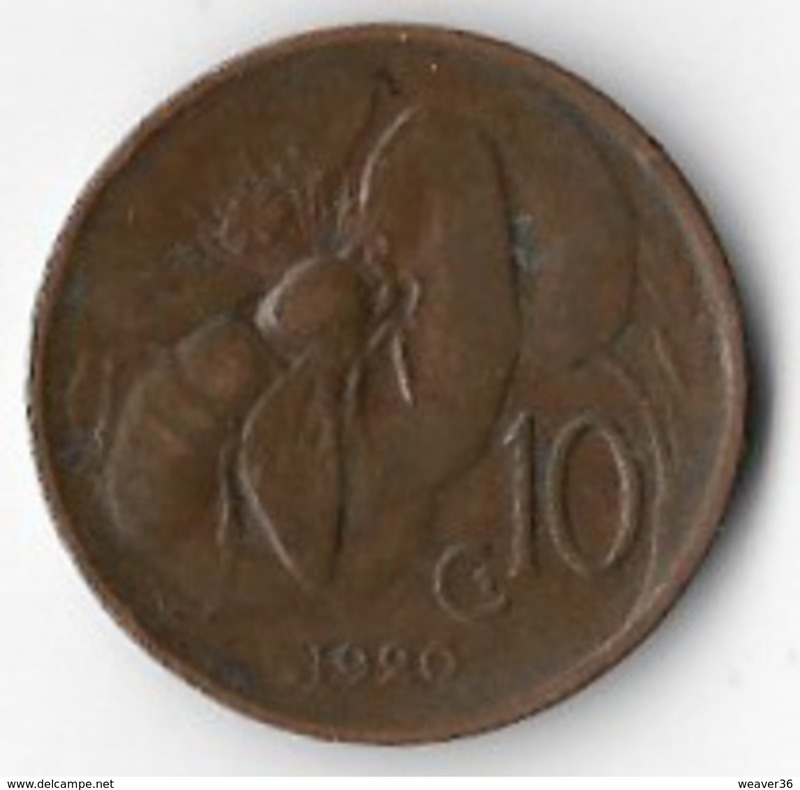 : 27 1894 BI very fine Copper very fine 1894 10 Centesimi Umberto I.
Italy km-number. 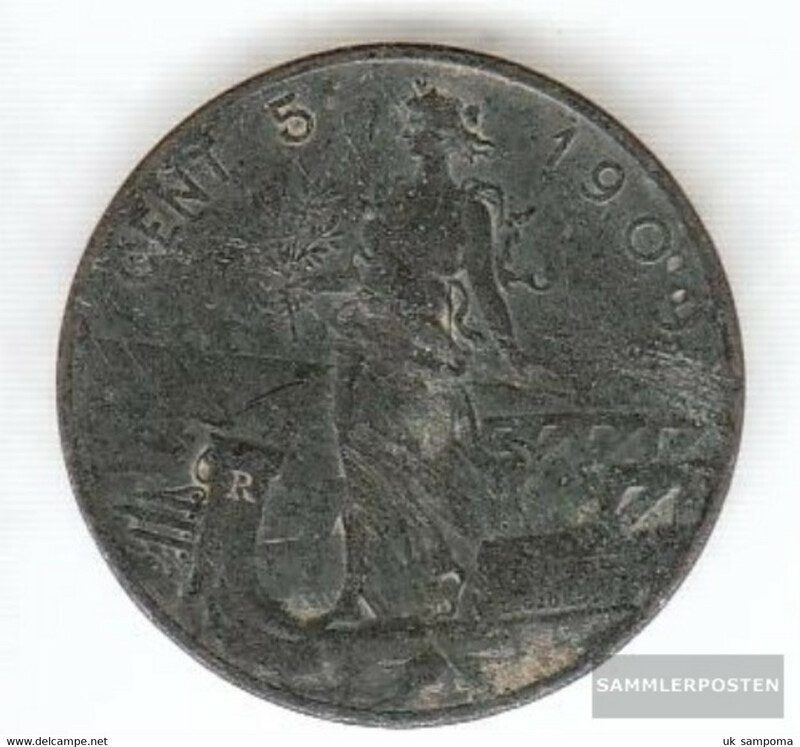 : 29 1895 very fine Copper very fine 1895 1 Centesimo Umberto I.
Italy km-number. 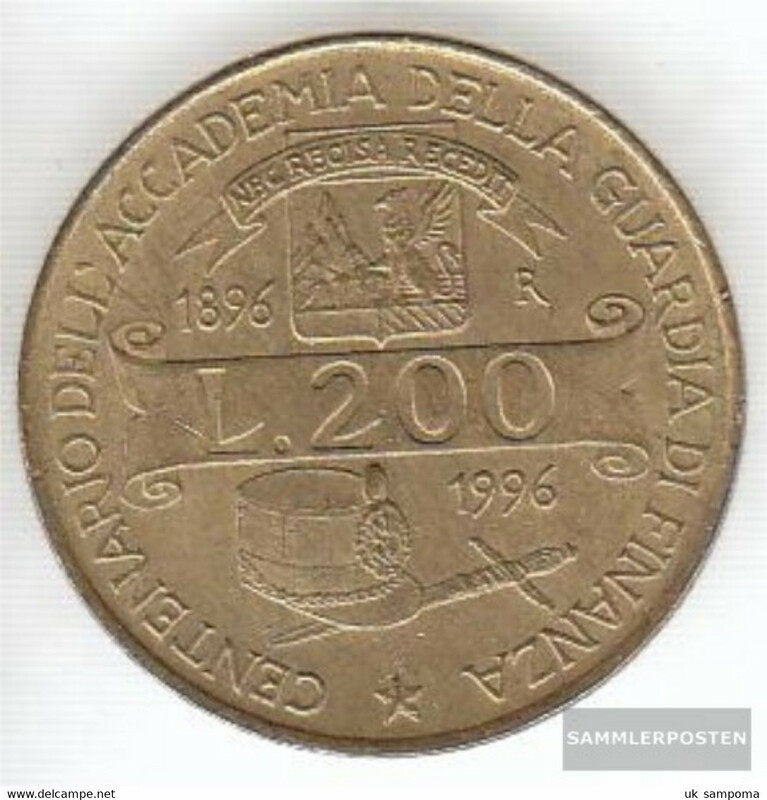 : 30 1897 very fine Copper very fine 1897 2 Centesimi Umberto I.
Italy km-number. 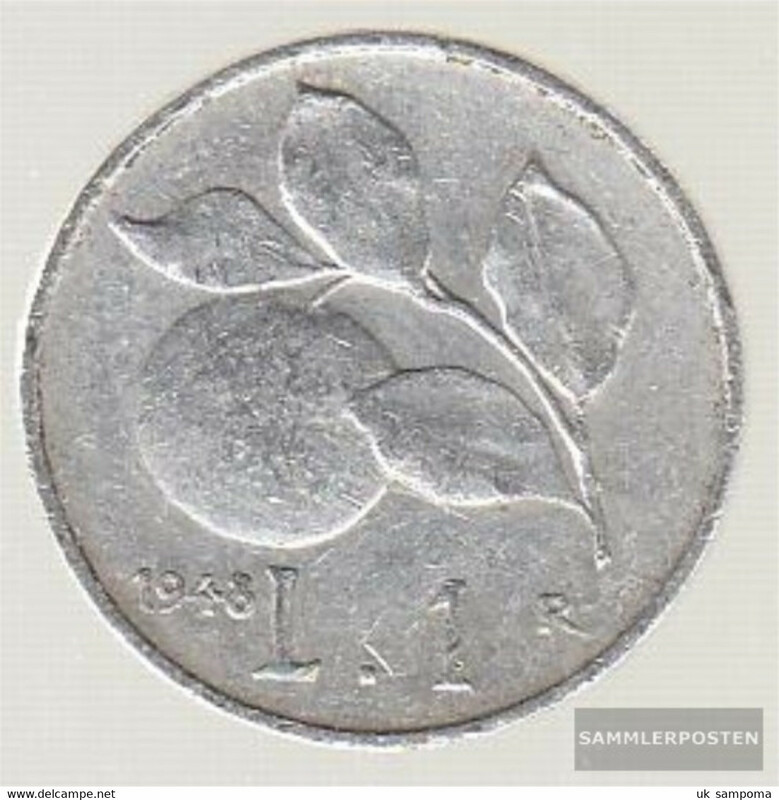 : 63 1925 very fine Nickel very fine 1925 2 Lire Vittorio Emanuele III. Italy km-numBer. 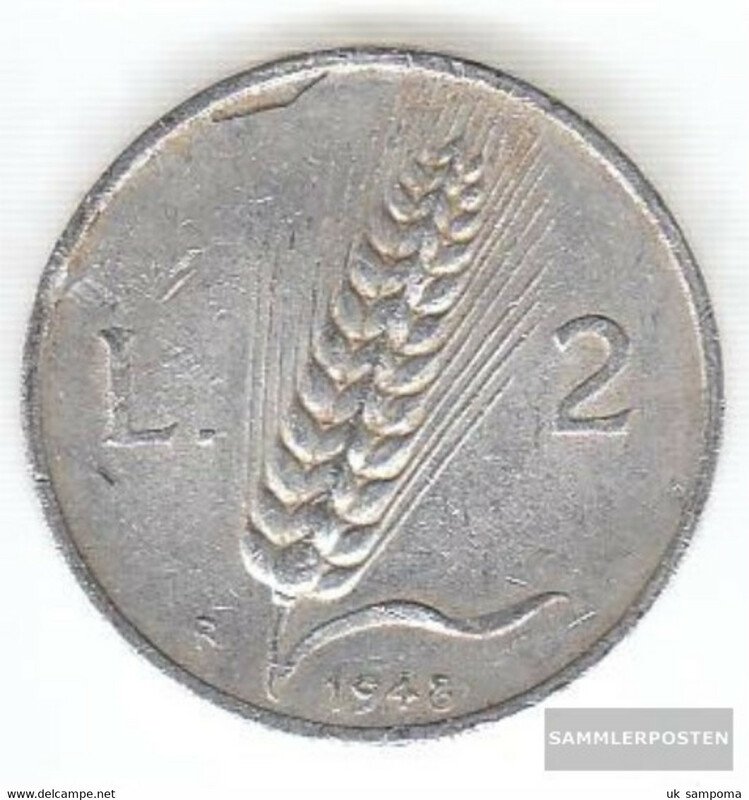 : 78 1940 B very fine Steel very fine 1940 2 Lire Vittorio Emanuele III.